There are a vast number of CBD manufacturers around now. They exist in a number of different countries, with both Europe and North America now supporting large markets for cannabidiol and hemp products. 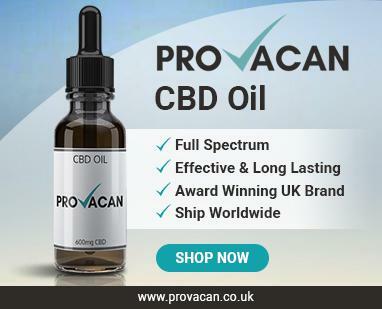 It’s likely that you have noticed CBD ads in shop windows here in the United Kingdom, even in high street stores like Holland & Barrett. 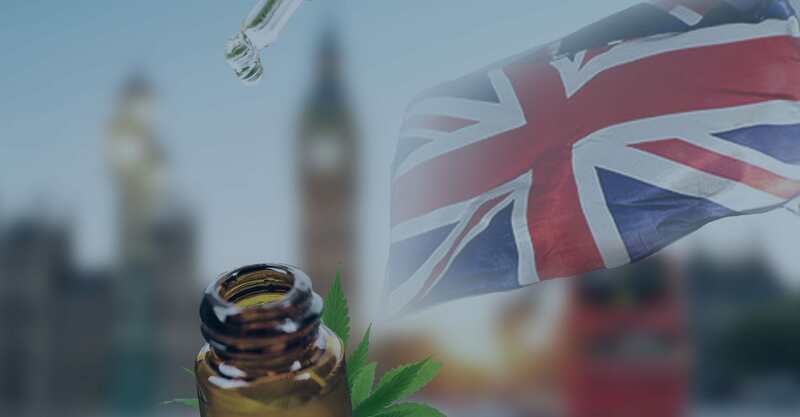 Both in Great Britain and in the United States, the unregulated nature of the CBD industry can make online shopping very tricky. Consumers have to know a decent amount about CBD to know whether the products they are buying are actually worth it. Here at Greenshoppers, we do all the research for you, providing up-to-date reviews on the latest CBD brands. Today, we will be taking a look at US-based company CBD Essence. If you want to find out whether they make the cut, read on for an overview of all their products and the quality they provide. 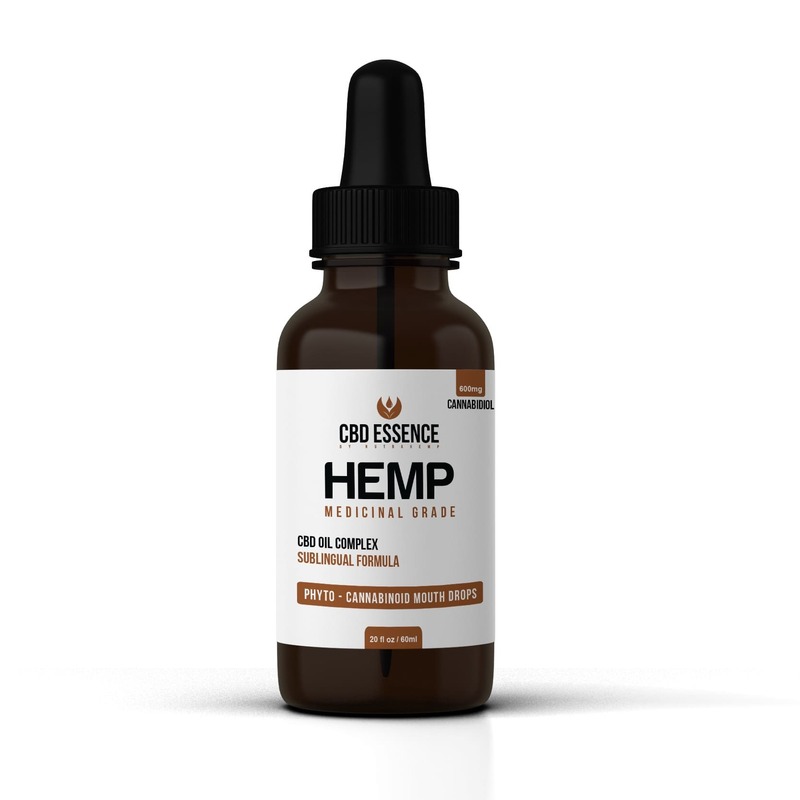 CBD Essence is a brand which belongs to parent company NutraHemp. Don, the president, became interested in health, nutrition and fitness decades ago, when he was diagnosed with Attention Deficit/Hyperactivity Disorder (ADHD) and Juvenile Rheumatoid Arthritis (JRA). In his journey to get better, he discovered the power of natural botanical ingredients. Eventually, he came across CBD in what he refers to as his “healthy calling.” Then, in 2015, he founded NutraHemp. 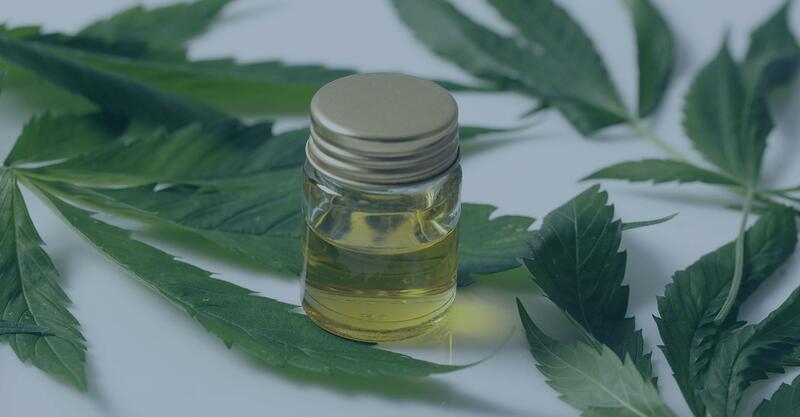 This company is now the parent for several different hemp and CBD brands selling a range of oils, edibles, topicals, and more. NutraHemp products all come from industrial-grade, agriculturally-grown hemp which is legal in all 50 states of America. The hemp is farmed in either the US or the European Union, where high standards are maintained. CBD Essence in particular is focused on achieving maximum CBD potency (but with minimal THC, of course) and high rates of bio-availability. Consistency is achieved through small-batch productions. The website claims that the products are lab-tested, and the lab results are posted in the product description of each product. 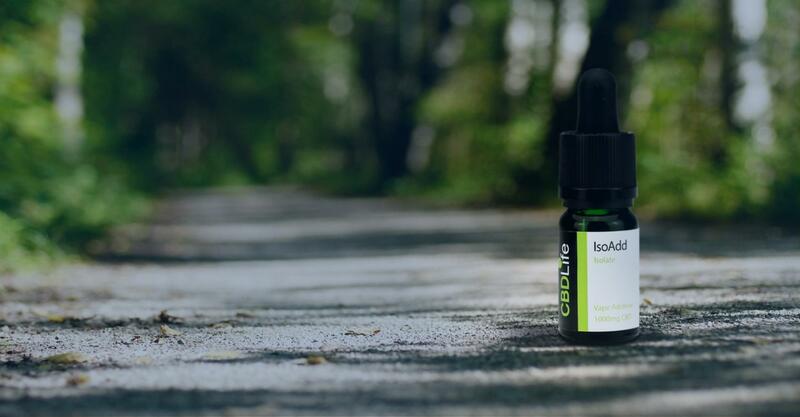 It seems that CBD Essence are dedicated to helping you live your best life with organic, high-quality products; their motto is “Feed the system that fuels you,” in reference to the endocannabinoid system. But are their products actually any good? This brand has a very large range of CBD products, catering to pretty much everyone. Let’s take a look at just what they have to offer. The CBD Edible Oil Tincture is CBD Essence’s primary tincture for sale. The oil comes from US-grown hemp plants grown using sustainable methods. After CO2 extraction, plant resins, terpenes, essential oils, and a full spectrum of cannabinoids remains. This extract is intended to be taken sublingually, as with most other CBD oils. Really, these are all the same level of potency, but in different sized bottles – the percentage of CBD per bottle remains the same no matter the size. As an alternative, you can purchase 4 of the 1oz bottles for $159, saving you $33 if you plan to make multiple purchases. 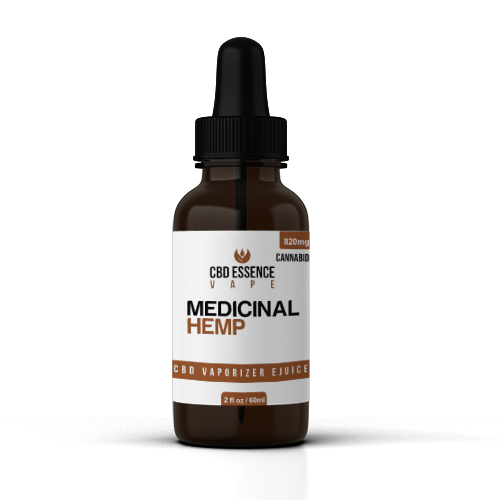 CBD Essence also offer another option which provides an absolutely enormous amount of CBD. 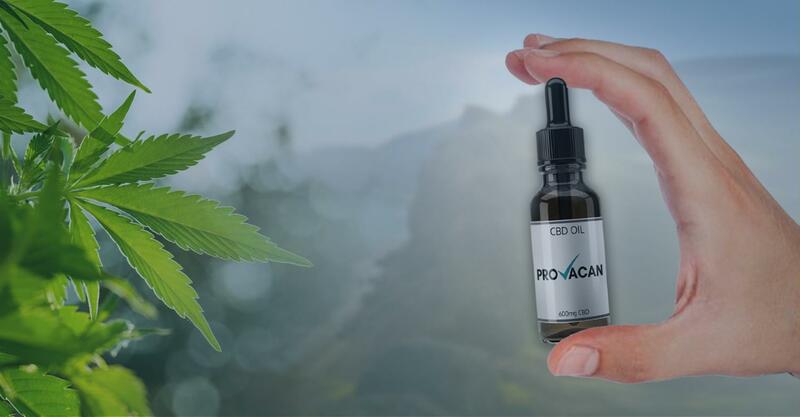 The 8oz bottle contains a whopping 2400 mg of CBD, costing $329.00. If you take CBD regularly, this could be a good option to stock up for the future. The CBD Essence capsules come from hemp grown in the USA, treated with CO2 extraction to retrieve a full range of cannabinoids, plant resins and terpenes. These capsules are considered ‘liposome’ capsules because they supposedly are not lost in the stomach acid (whatever that means!). Like any good CBD company, CBD Essence offers a range of tasty edibles. 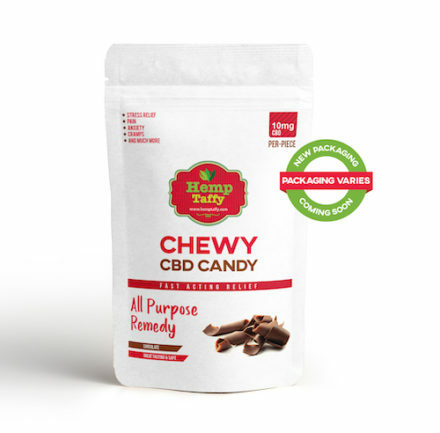 These come in the form of chewy candies containing 10 mg of CBD per piece. The edibles are actually Hemp Taffy, made with non-GMO hemp extract. Resembling classic taffy candies, these are easy to eat and make imbibing CBD more fun. When it comes to choosing an edible from CBD Essence, you have a lot of options. First of all, you have to choose between White Taffy Chewy Candy – which comes in the flavours Mint and Orange Zest – and Chocolate Chewy Taffy, available in both Chocolate and Mint Chocolate flavours. Then you have to choose how much you want. The price ranges between $44 and $138, with the sizes being 32 pieces, 1 pound, and 2 pounds. CBD Essence have also released a new variety: the CBD Oil Edible Chewy Candy. These are similar to the other varieties and still contain 10 mg per candy. Currently, only a 32-piece bag is available (costing $48), but the flavours include: Peppermint, Orange Mint Zest, Chocolate, and Chocolate Mint. Two varieties of CBD topical are available on the CBD Essence website. Both come in a 2oz tub containing 600 mg total of CBD. They are also both full-spectrum extracts. The CBD Active LifeStyle All Purpose Lotion combines CBD with eucalyptus, making for an all purpose lotion that can be used at any time. The effects are long-lasting and the smell is pleasant; plus, it doesn’t leave greasy marks on your skin. 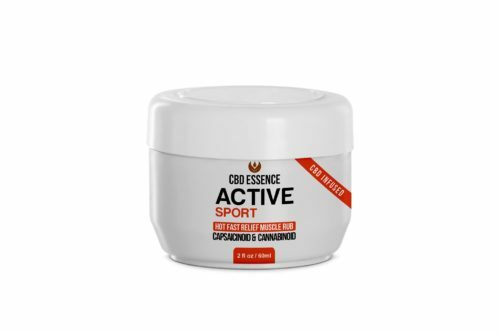 Alternatively, there is the CBD Active Sport Hot Muscle Rub. Instead of eucalyptus, this one is combined with capsaicin, designed for people with an active lifestyle. The soothing ingredients will help your muscles to recover from injury when it is massaged into the skin. CBD Essence sell one variety of e-liquid. This vape juice is full-spectrum and has a caramel flavour. The 30ml bottle is a pretty large refill that can be used to fill the CBD oil cartridges that come in CBD Essence’s vape pens. This 1oz bottle contains 420mg of CBD in total. As for the vape pens, CBD Essence sell a few pre-filled vaporisers, ranging from $37.50 to $49.00 depending on how many you buy. CBD for pets is becoming very popular, since our furry friends have an endocannabinoid system, too. CBD Essence has catered to this new trend with two products. They also offer a CBD oil for dogs, called CBD Edible Hemp Oil Dog Lick. The description says that it has been “adopted by veterinarians,” but to our knowledge we’re pretty sure that vets cannot recommend or prescribe CBD. This oil, in a 30ml bottle, contains 300mg of CBD in total and the dosage can be tailored to your dog’s size. The price is $44, or you can pay $79 for a 60ml bottle containing more CBD. There is a very large range of products including different sizes and quantities of CBD. If you want to bulk buy CBD, this is ideal because you can save money. 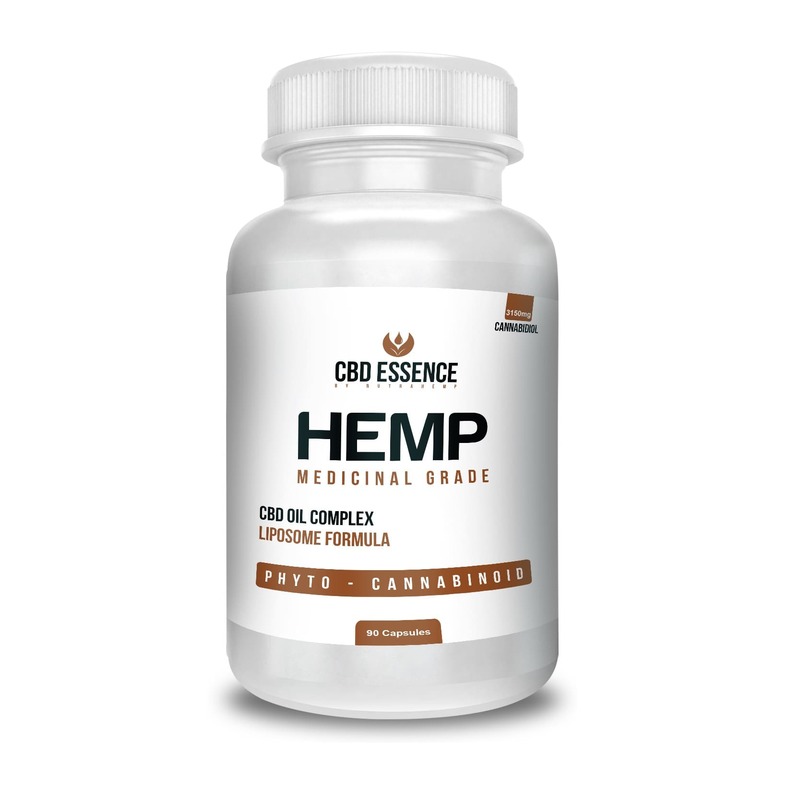 With a large parent company all dedicated to hemp, CBD Essence clearly know their stuff. Third-party lab reports can be seen on the website, ensuring the utmost transparency. Although the website is laid out well and easy to use, there are mistakes in the text which makes the company seem unprofessional and unbothered. The grammatical errors can sometimes make product descriptions hard to understand. This might be a bit picky of us, though! Some of the products are exactly the same but have different names: e.g. Medicinal Hemp Oil Liposome Capsules vs the Edible Hemp Oil Capsules. This can be very confusing for the consumer. They never fully explain what they mean by ‘liposomes.’ Liposomes are intended to increase bioavailability, but without explaining the process it seems a bit pointless to advertise their liposome products. There are no different strengths available. The percentage of CBD is the same in every CBD oil, it just comes in a larger bottle. It would be nice to have different options regarding potency. If you live in Great Britain and want to buy CBD Essence, you’re out of luck. The site is geo-blocked in the UK, and this brand also doesn’t ship to this country. However, any of our American readers or those who find themselves stateside often may be interested in buying their products. 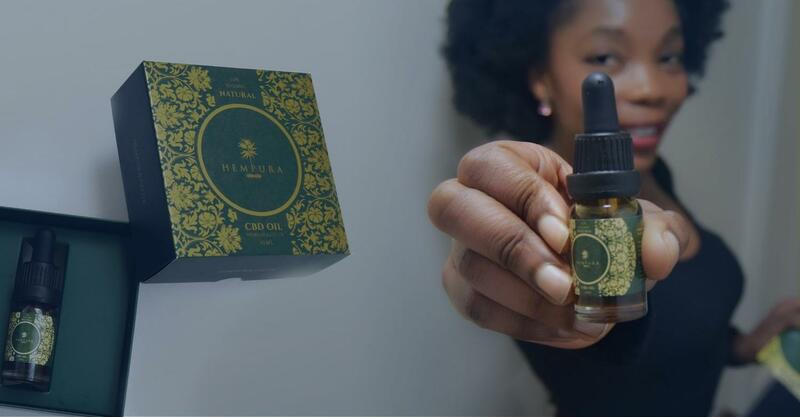 The reviews for CBD Essence are generally positive, with only the odd negative review from customers who did not get what they expected out of the product. Personally, we think that this is a decent brand. They clearly know a lot about CBD and have quite a good range of products that includes oils, edibles, topicals, capsules, and even CBD for dogs. We would appreciate it if they offered different potencies for their oil, and sometimes the website seems poorly put together, but it’s up to you whether that puts you off or not.